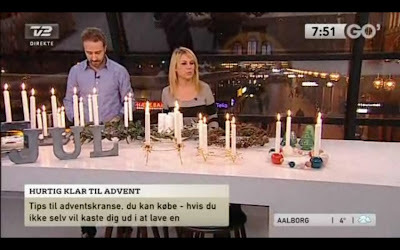 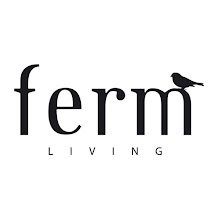 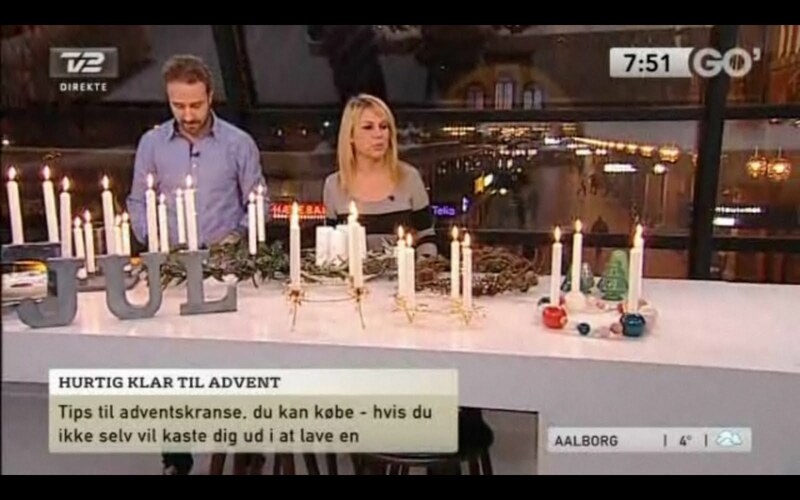 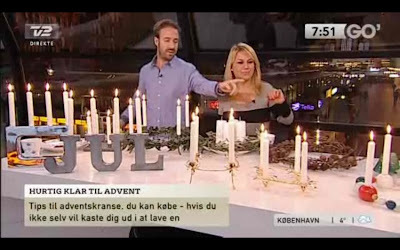 This morning the always wonderful Louise Lehrmann visited the Danish TV2's morning television show for a chat about the best advent candleholders for Christmas. We are very thrilled that she chose to show our Candleholder String. 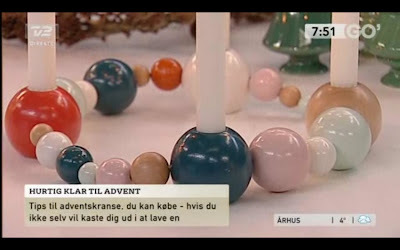 And remember the Candleholder String is available in shop near you or from our webshop.